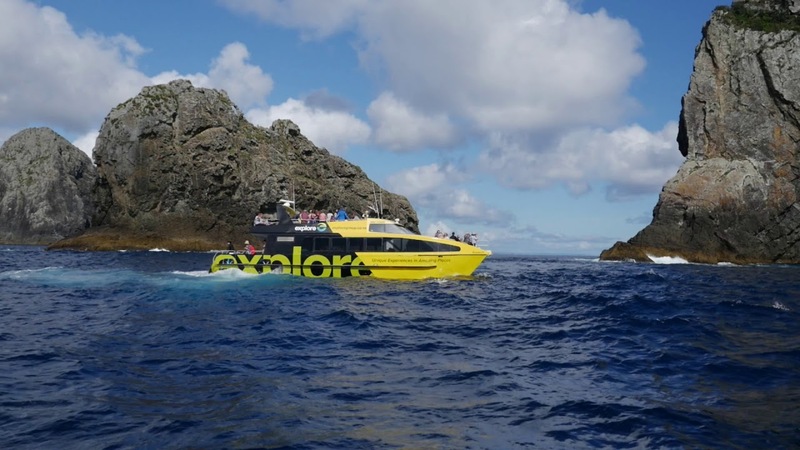 City to sea, towering sand dunes to small beach side communities, local foods and local people – the best three day tour of the North depating Auckland! Hugging mighty Kauri trees, hiking to waterfalls and swimming in coves. You’ll get the opportunity to explore the sacred Treaty of Waitangi grounds (the site where the founding document of NZ was signed) and spend a morning taking in the stunning Bay of Islands via boat. If you’re lucky, you may see dolphins amongst many other local marine life. The gigantic sand dunes of Hokianga are a sight to behold, either from the base or as you zoom down on a boogie board. Swim in the ocean, or swim in the crystal blue freshwater Kai Iwi lakes – or do both! So much adventure to be had! Besides the great accommodation, friendly staff, superb guides and like minded travellers, you’ll get to sample classic Kiwi Kai (food) including the iconic Fish ‘n’ chips of Hokianga. For 2 nights and 3 days this trip will keep you engaged, mind body and soul! When booking please provide your requested departure date.